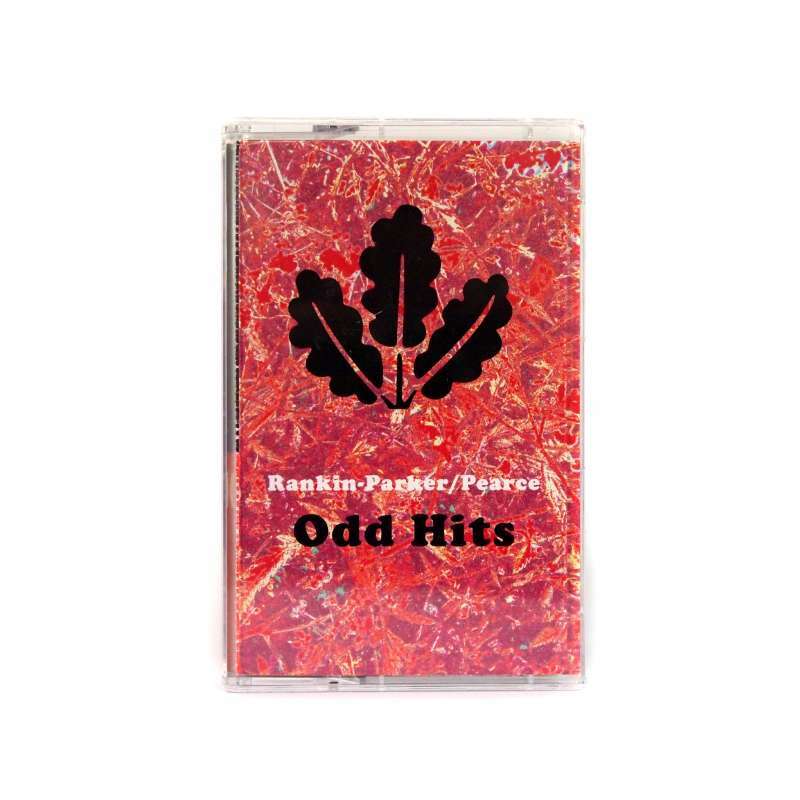 We are incredibly excited to present the debut release “Odd Hits” from the duo Rankin-Parker/Pearce. 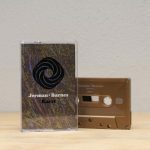 You may remember Teddy Rankin-Parker & Daniel Pearce as half of the quartet Broken Trap Ensemble whose 2014 Astral Spirits release “Upes” was an exciting foray into free improv. “Odd Hits” finds Rankin-Parker/Pearce doing more with less as this cello/drums duet explores both song based form & more abstract sound worlds sitting comfortably next to each other. Think Arthur Russell meets Neu! meets free improv. “Fast Clip” builds an intense polyrhythmic groove out of Pearce’s syncopated drums and Rankin-Parker’s use of extended technique on the cello. 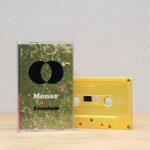 “Motorik” is just that, locking into a steady internal pulse, while “Low Battery” sounds as if they are lost at sea floating uneasily, cello & drums creating sounds that wouldn’t be out of place on a electronic record. 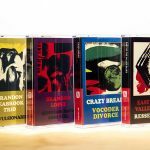 “Odd Hits” is out July 22, 2016 in an edition of 175 tapes with digital download. 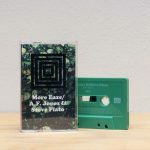 Review by STEWART SMITH for THE QUIETUS.